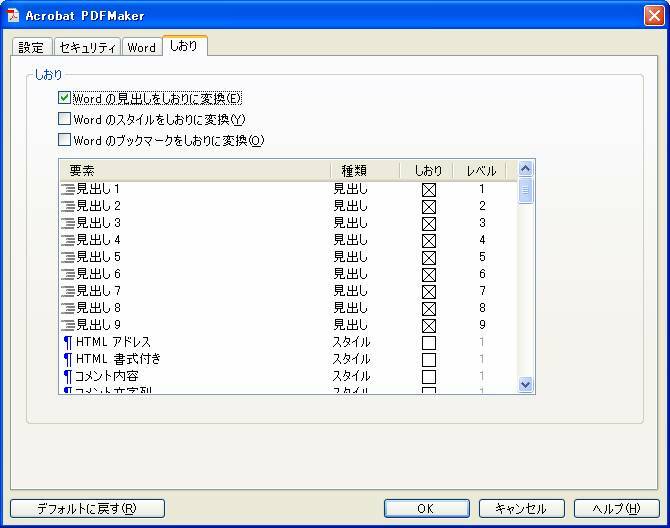 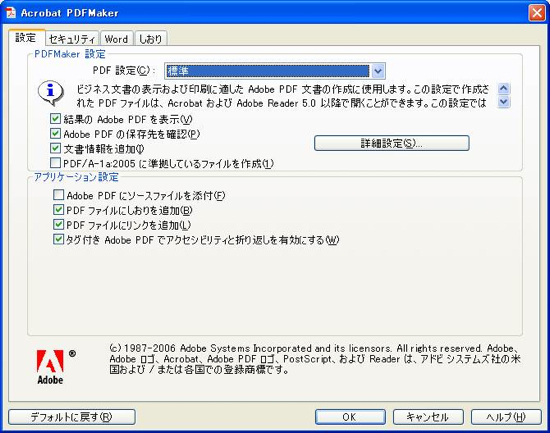 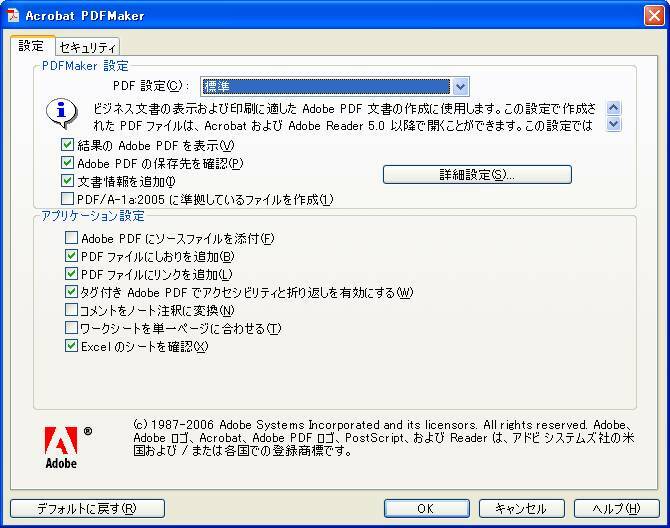 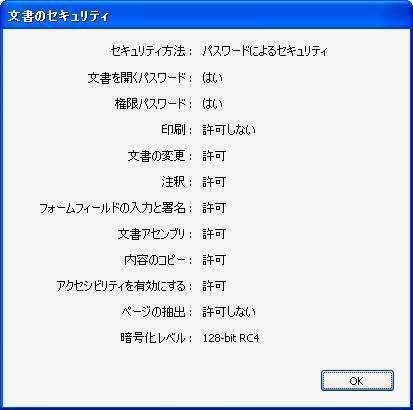 pdfFilePath = Left(pdfFilePath, InStrRev(pdfFilePath, ".") 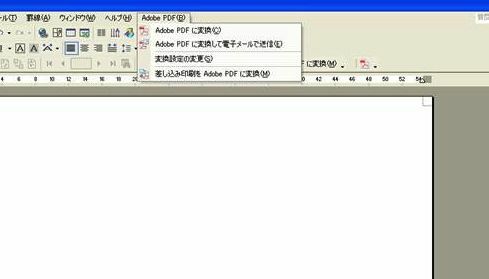 - 1) & ".pdf"
Property AttachmentPasswdNeeded As Boolean Is the File Attachment Password Set? Property EncryptAttachmentsOnly As Boolean Should we encrypt only Attachments? 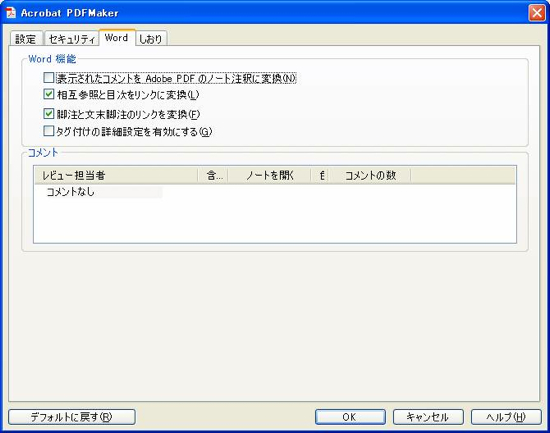 Property OpenDocPasswdNeeded As Boolean Is the Document Open Password Set? 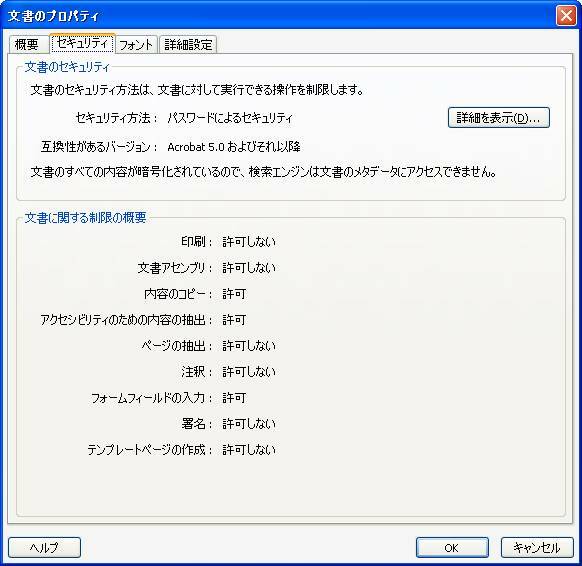 Property PermsPasswdNeeded As Boolean Is the Permissions Password Set?